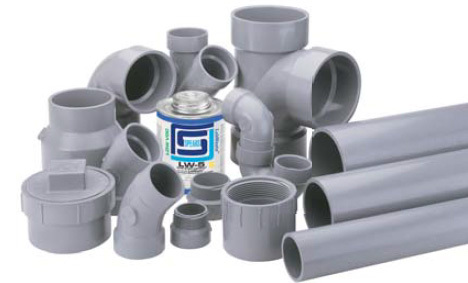 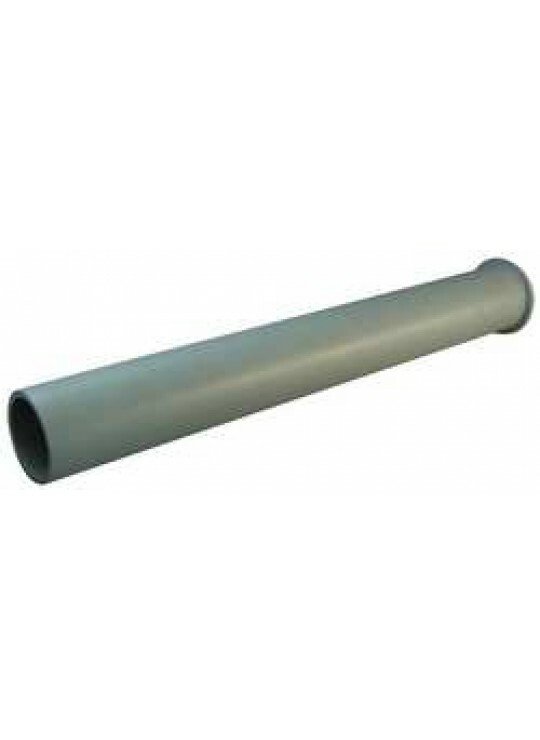 Spears®LabWasteTM is offered as a complete system of pipe, fittings, and solvent cement. 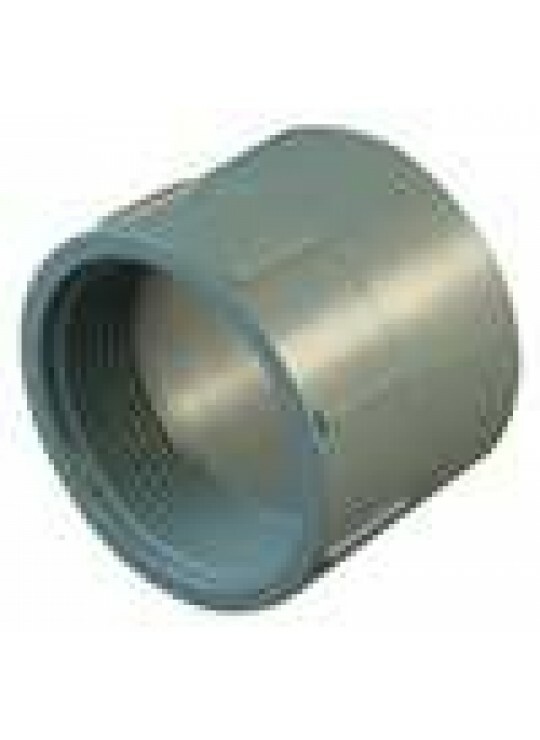 A broad assortment of additional accessories are available including Drains, Neutralization Tanks, Dilution Traps, Valves, Unions, Flanges and Adapters. 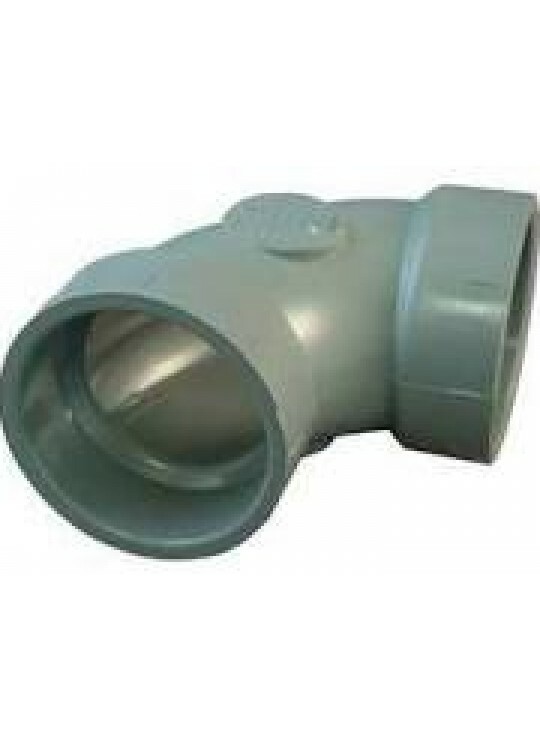 Fitting confi gurations are produced to applicable DWV patterns of ASTM D 3311, Standard Specification for Drain, Waste,and Vent (DWV) Plastic Fitting Patterns, and various specialty patterns to manufacturer’s specifications. 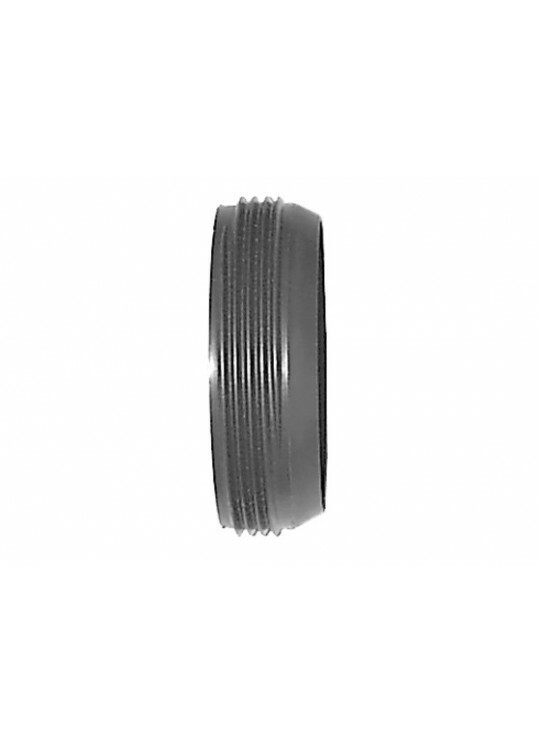 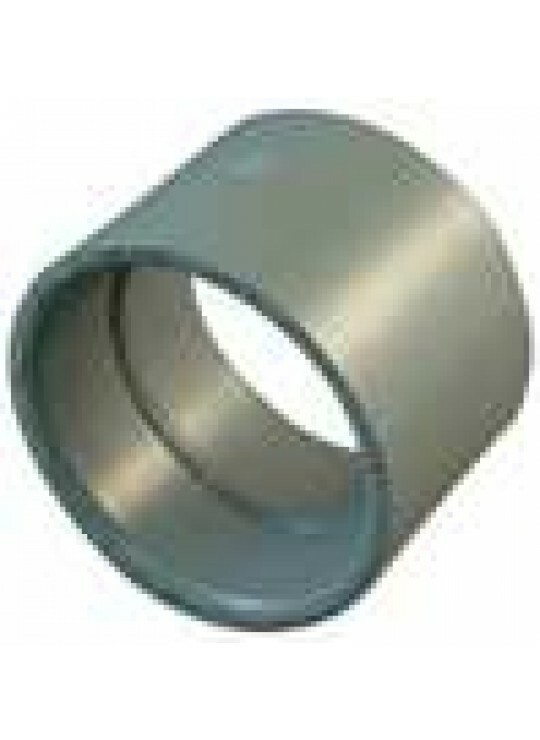 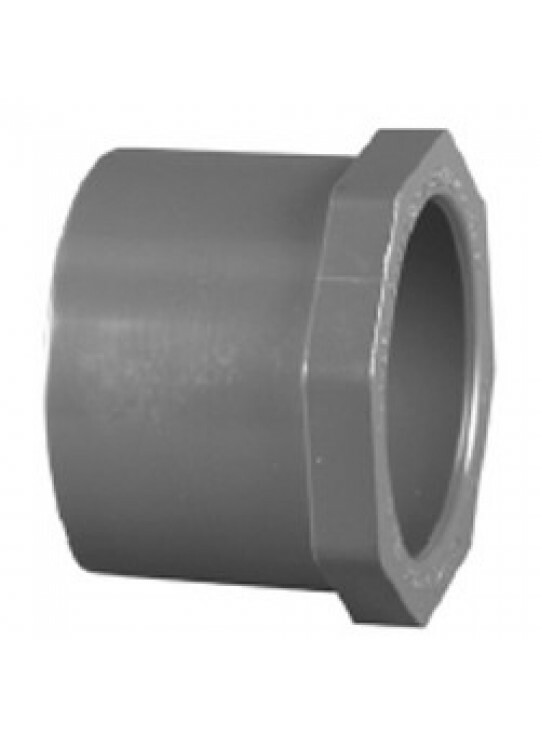 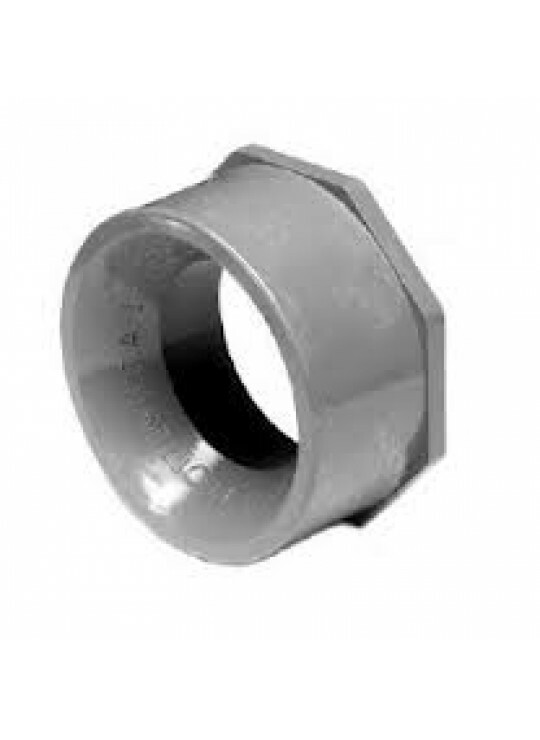 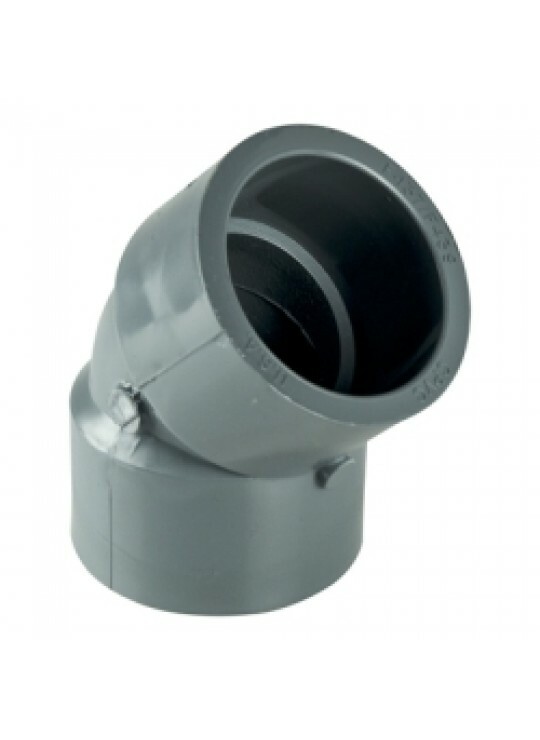 All drainage fittings with 90º angles (sanitary tees, elbows, etc.) 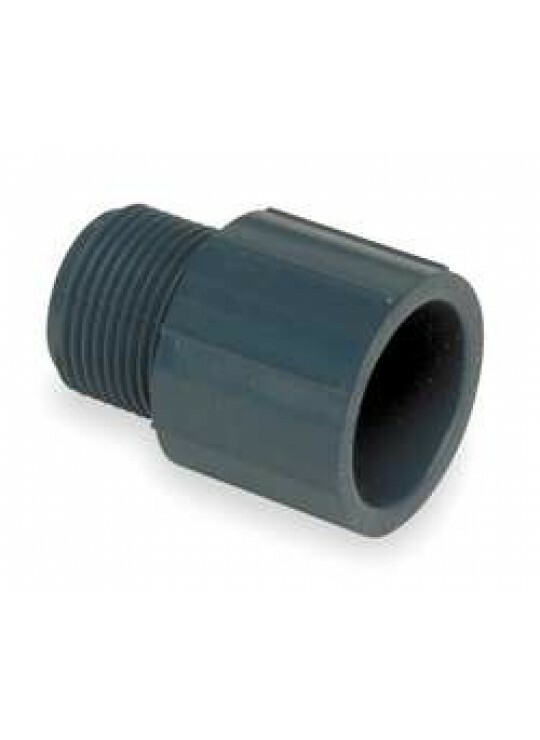 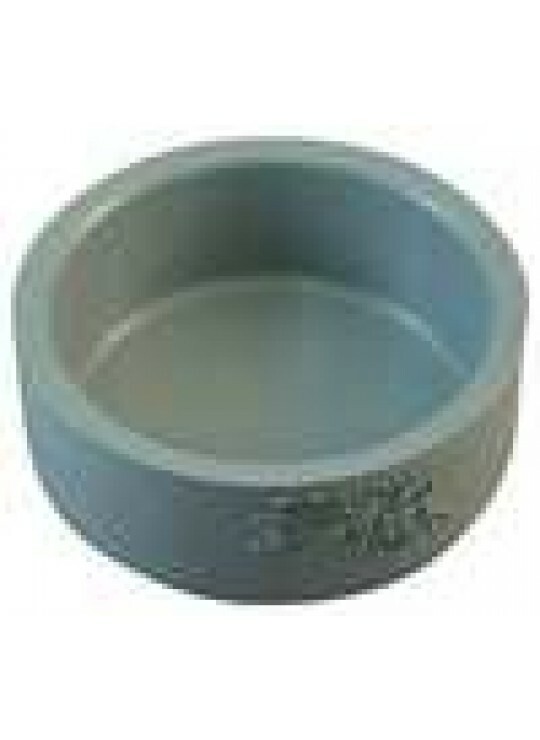 have socket pitch to maintain approximately 1/4" per foot drainage.